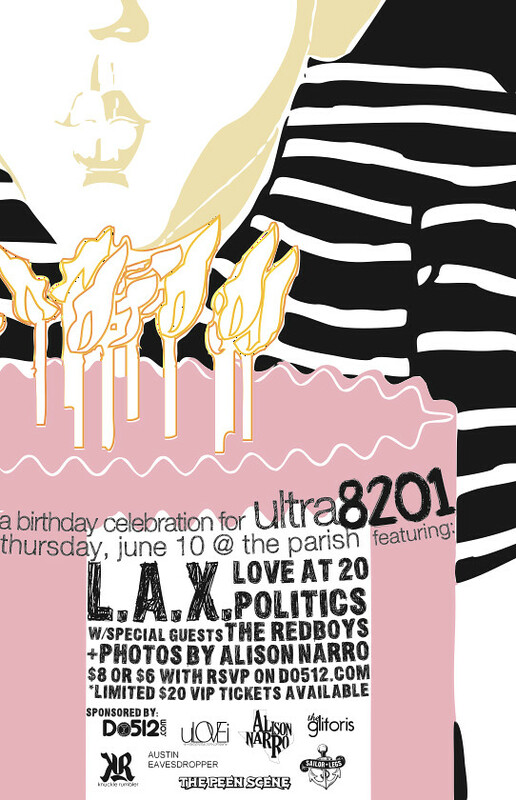 I am very proud to announce and invite everyone to my birthday celebration Thursday June 10th at The Parish [RSVP]. Not to be confused with the anniversary show a few months back this time we are celebrating my actual birthday. I almost went the traditional way of having a quiet dinner and then getting together with some friends but that didn't just feel right. I am a music blogger and throw parties for every other occasion so why not have a show? And if I was going to have a show why not have some of the most exciting bands in Austin come and play it. So that is exactly what I did and here is the line up. Joining me in the celebration will be L.A.X, Love at 20 and Politics. 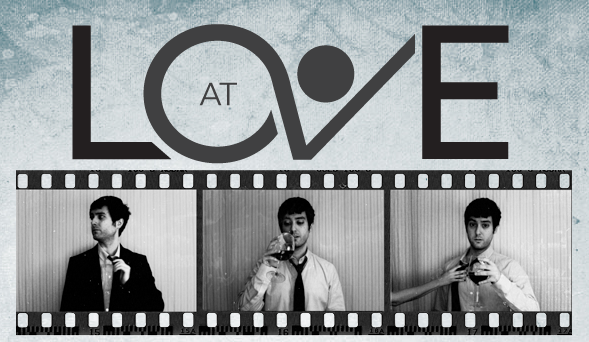 The talented Alison Narro will be on hand with the photo booth we have come to know, love and expect in Austin. All the proceeds from the show will benefit Ultra8201 so instead of having to look for that perfect gift (kidding) you will be giving me a little help to make the site even better. In return I promise a night of great music and a really good time. Not a bad deal right? A huge thanks to our sponsors and friends at Do512, Knuckle Rumbler, Sailor Legs, Austin Eavesdropper, uLovei, The Glitoris and The Peen Scene. 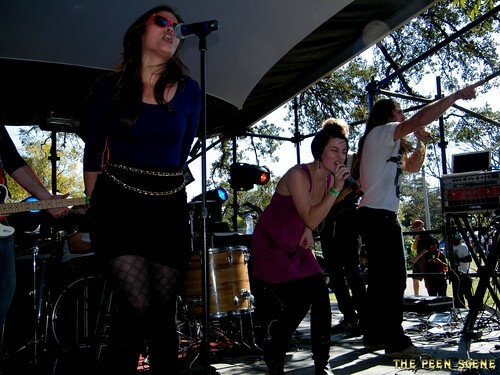 After first forming in 2006 the band played Austin with some of the local music scenes best and brightest. They went on to tour the west coast and performed with high profile acts like Dawes and Glass Candy. After a brief hiatus and some line up changes the band came back strong last year with performances at The Ghost Room, The Parish and Mohawk during FFF Fest. 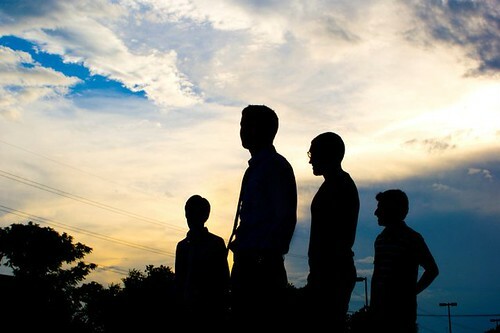 Politics will enter the studio this summer and plan for a Fall EP release.